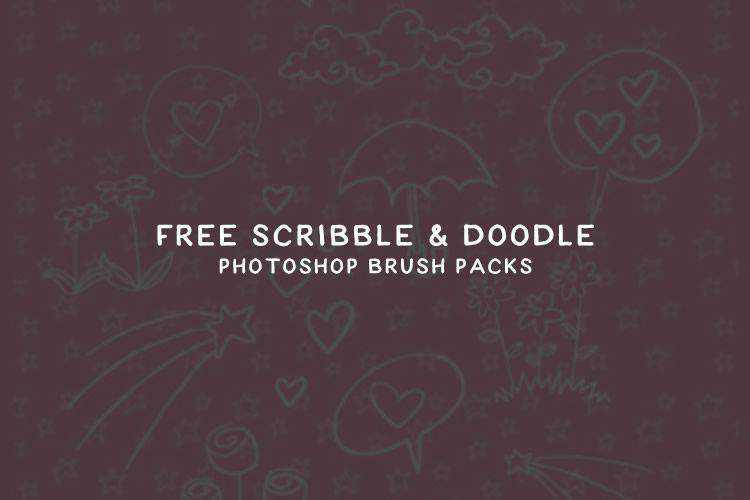 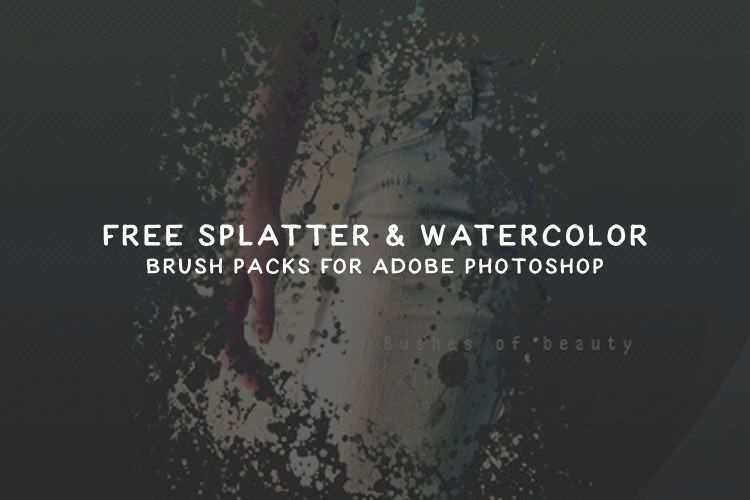 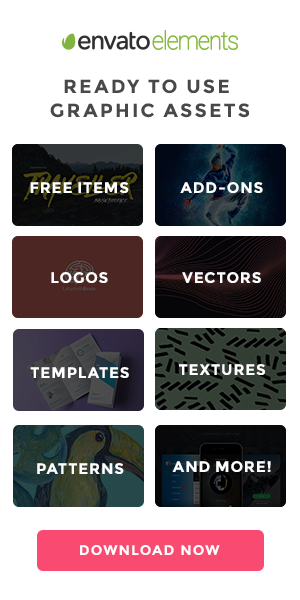 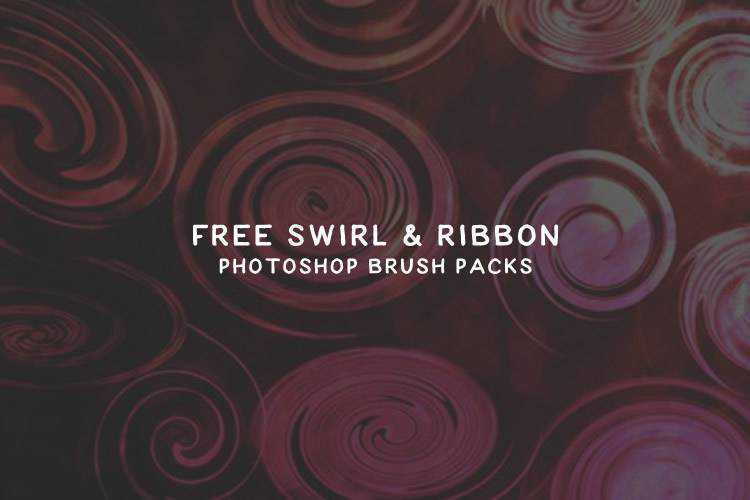 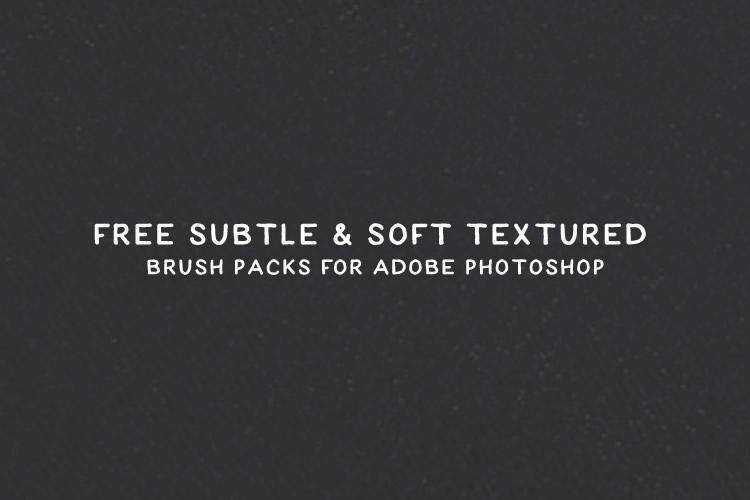 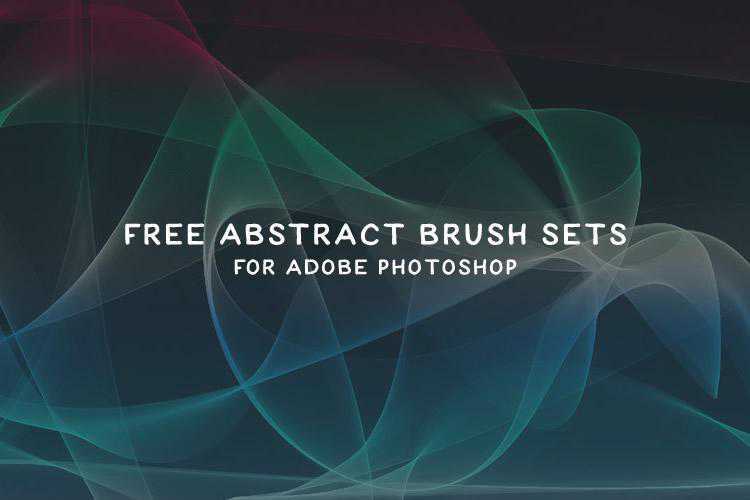 This category highlights only the best and free Photoshop and Illustrator brush packs and kits. 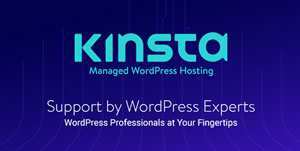 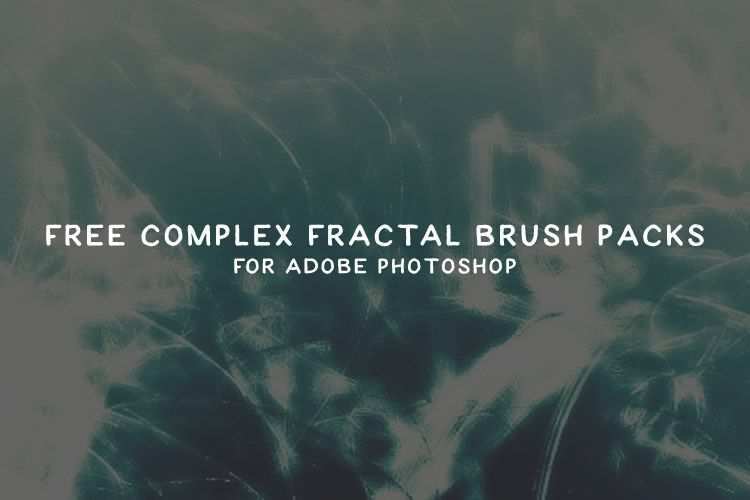 If you are looking to give your designs a technical or futuristic modern feel, or even just give them a detailed and clean look, then you are in for a treat today. 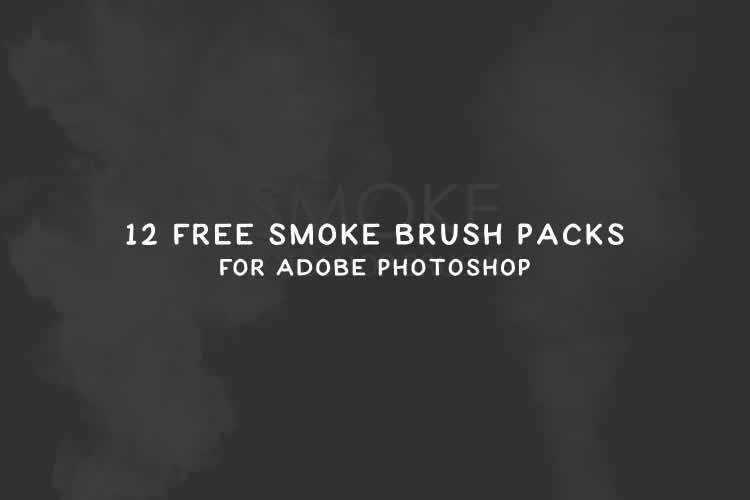 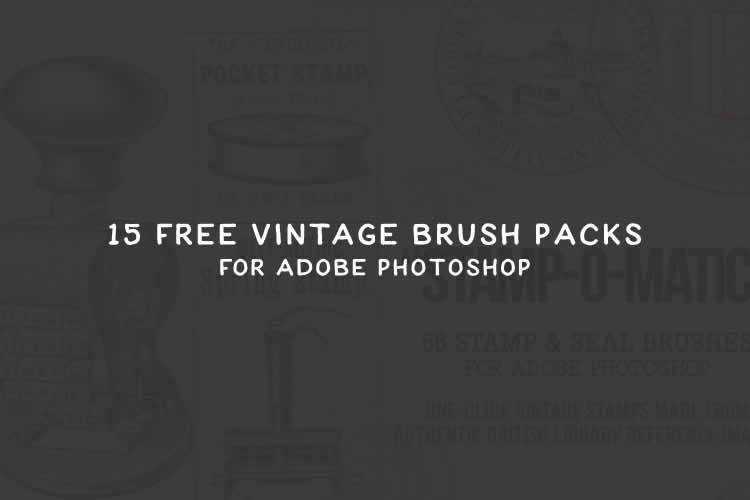 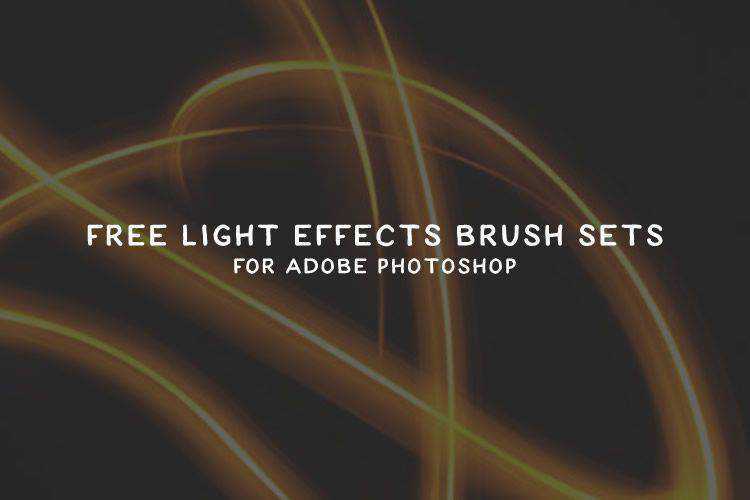 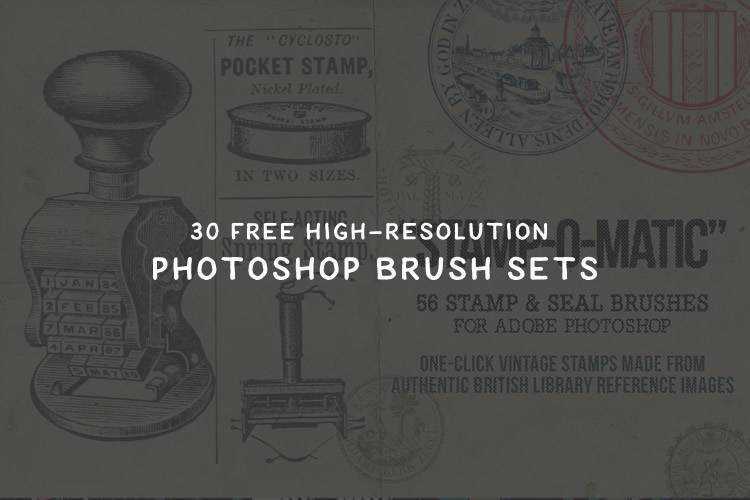 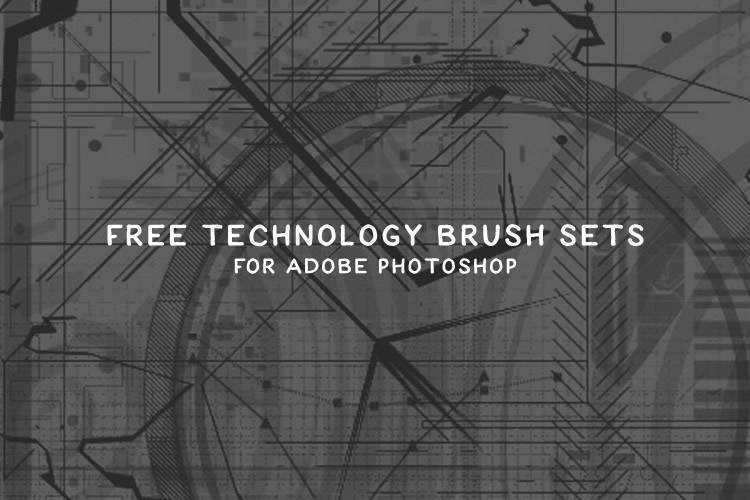 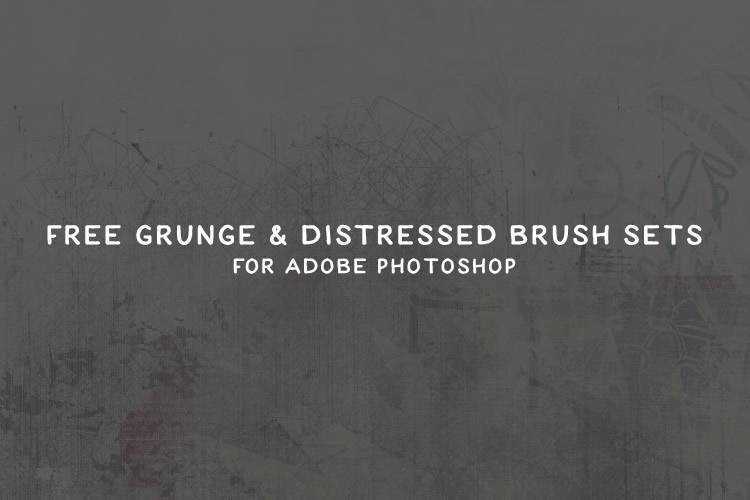 In this round-up we have collected 40 various Photoshop Brushes that focus on technology.